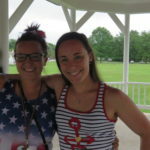 News - Page 3 of 3 - Voices of Hope, Inc.
Nicola Barteau, Voices of Hope’s Executive Director, recently completed the Maryland Harm Reduction Services course. This 10-week program was sponsored by the State of Maryland. By completing this training, she can now train our volunteers to better understand trauma and help us to assist others in Cecil County. 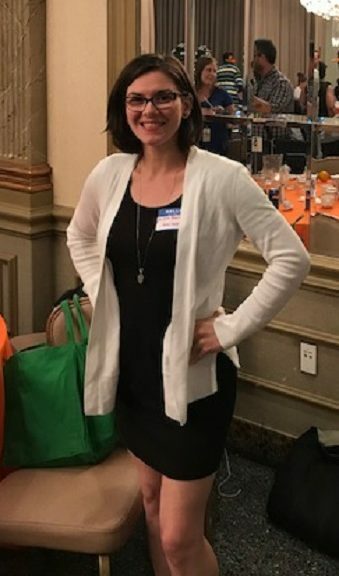 She is currently attending the Maryland Harm Reduction Summit with other leaders from Voices of Hope. 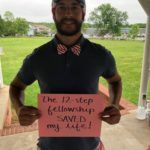 The Maryland Harm Reduction Summit on June 28 will bring together community members, policymakers, health and social service providers to focus on non-judgmental, harm reduction approaches to individuals seeking care at any stage in their recovery. Topics include racial justice, trauma, and harm reduction, strengthening systems of care, and integration of harm reduction into substance use disorder treatment settings, among others. We believe this training and certification will allow VoH to perform our Outreach services with principles that will help, not harm, those we serve. 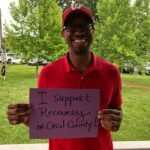 15 people supported the Recovery Town Hall on Wednesday, June 13, 2018 at the Cecilton Community Center. 5 residents of the area, including Crystal Beach and Earleville, were in attendance. 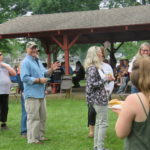 Although there were no town officials, first responders or safety officers present, citizens from around the County attended to show their support of our neighbors south of the Canal. 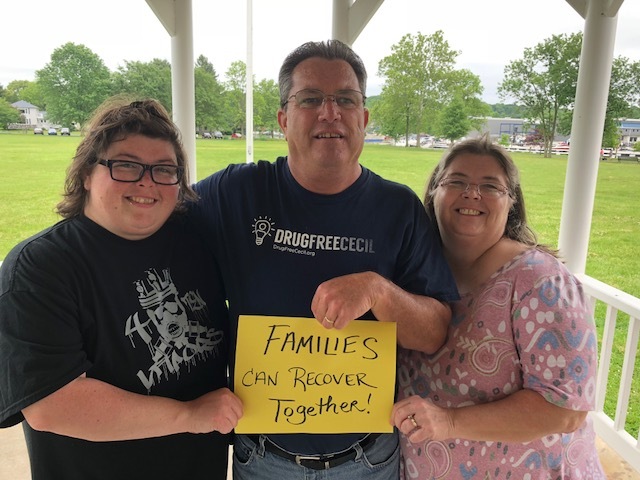 Local treatment representatives were Mike Massuli, Deputy Director of the Alcohol & Drug Recovery Center at the Cecil County Health Department and Patrick Webb, a Peer Recovery Advocate at ADRC. 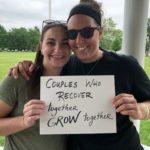 Two employees from Recovery Centers of America (RCA) attended: a driver in recovery and a Recovery Support Specialist, along with an alumni from RCA. Lorri Irgang from Maryland Coalition of Families was also in attendance. 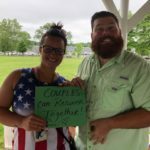 Two members from the Cecil County Progressive Caucus who support recovery were participants as well. 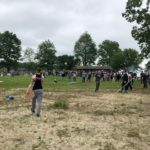 A mother who lost her daughter to overdose in Earleville attended along with the residents of the area. 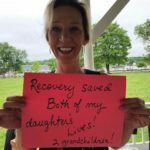 People in recovery/sobriety and our supporters made up this Recovery Town Hall. The group discussed the most current overdose fatality statistics available: out of the 35 overdose deaths in Cecil County this year, 6 are from this remote area (1 from Cecilton, 5 from Earleville). Recognized barriers to recovery are a lack of transportation to treatment and supports, zero 12-step meetings south of the Canal and no recovery housing. Finding childcare while the parent/caregiver attends treatment is also a barrier that was discussed. Online support meetings are not easily accessible in this area where wifi can be very spotty. Solutions involved coordinating efforts to take interested people to meetings in Middletown, Delaware through Cecil Transit. A resident talked about how this is currently a practice for seniors in this area getting their prescriptions filled. Another solution is to approach RCA and ask for support with providing a place for recovery support meetings to occur regularly. We talked about how and who to proceed with these solutions. Mike Massuli trained 5 residents to administer Narcan. Our next Recovery Town Hall Meeting will be held in Rising Sun, MD. Always on the second Wednesday of each month. Please join us and be a part of the solution in Cecil County! 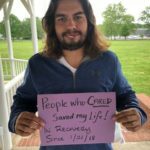 26 people who support recovery attended the free Recovery Volunteer Training on June 9, 2018 at the Susquehanna Workforce Center in Elkton, Maryland. 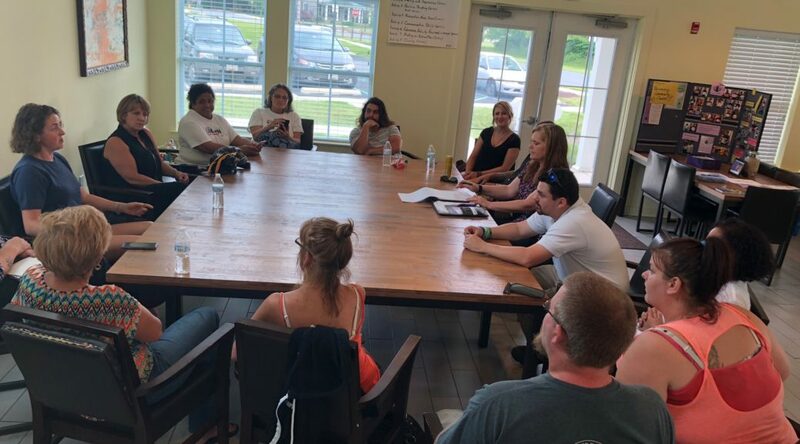 Attendees were introduced to a brief overview of harm reduction, trauma-informed care and addiction and mental health resources in Cecil County. Also discussed are the barriers that many in our community face in regard to access to and coordination of care, family preservation and lack of accessible shelters in Cecil County. Participants were offered Narcan training and medication by the Alcohol & Drug Recovery Center at the Cecil County Health Department. 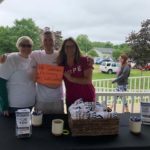 People in recovery, family members and allies came together on May 28, 2018 to honor our fallen service men and women and to celebrate our freedom. RYD Entertainment played music until Gunsmoke headlined at 1:30 pm. 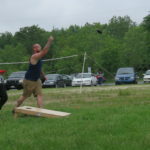 People played flag football, tug-of-war and corn hole while children played in the moon bounce and got their faces painted among bubbles blowing in the air. There were raffles and prizes for the smallest and biggest fish of the fishing tournament. Free chair massages were offered and an introduction to yoga session offered a peace break during the afternoon. On Saturday, March 10, 2018, Voices of Hope hosted a banquet to express our gratitude for all of the Cecil County First Responders who administered Narcan and first aid to individuals experiencing an overdose in 2017. This event was sold out beyond capacity. 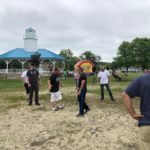 In attendance were first responders, public safety officers, politicians and town officials, small business owners, treatment providers, people in recovery, family members and recovery supporters. A recorded 587 people experienced an overdose in 2017 in Cecil County. 71 were fatal. We credit our first responders and the increased availability and use of Narcan for those lives saved. 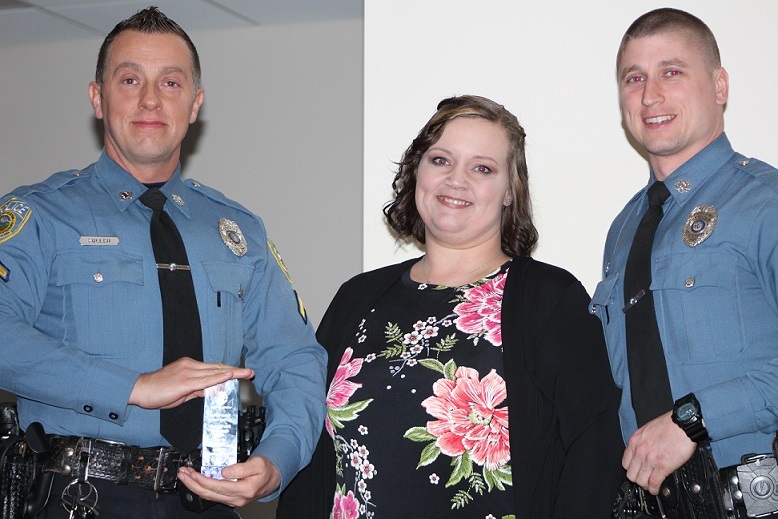 We chose to acknowledge and honor Officers First Class Jeremy Fuller and Thomas Saulsbury from the Elkton Police Department for saving Erin Woodie, a young mother from Cecil County. Erin read the police report that was filed that day at the banquet. She talked about her family and their gratitude for the Officers’ actions and humane treatment that day. 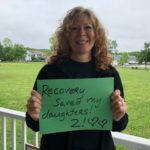 She credits them for saving her life, as she now is experiencing long term recovery. Also honored was Shelley Smith, a volunteer of Voices of Hope, Inc. for her grateful service and willingness to help achieve our mission. We presented her with the Distinguished Volunteer Award. 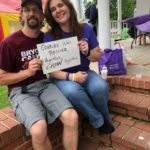 Although music and dancing was available, most people opted for the free Narcan training at the end of the night, hosted by Mike Massuli and Katie Carroll from the Alcohol & Drug Recovery Center. 24 people received the training and took home the life saving medication. We are so grateful for the sponsors and supporters that made this night such a success, thank you! 18 Maryland residents were trained to administer Mental Health First Aid on Saturday, April 28, 2018. 13 are people who live or work in Cecil County. 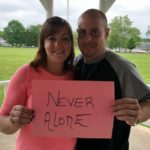 With this training, participants are better equipped to recognize a mental health or substance use crisis and take steps to help someone stay safe. These tools can be used in any setting: work, at home or in the community. Voices of Hope believes that education and training will increase the health of our county and empower us to help each other. Completion of the course also gave CEUs to those seeking the Maryland Certified Peer Recovery Specialist credential. Thank you to all who participated! 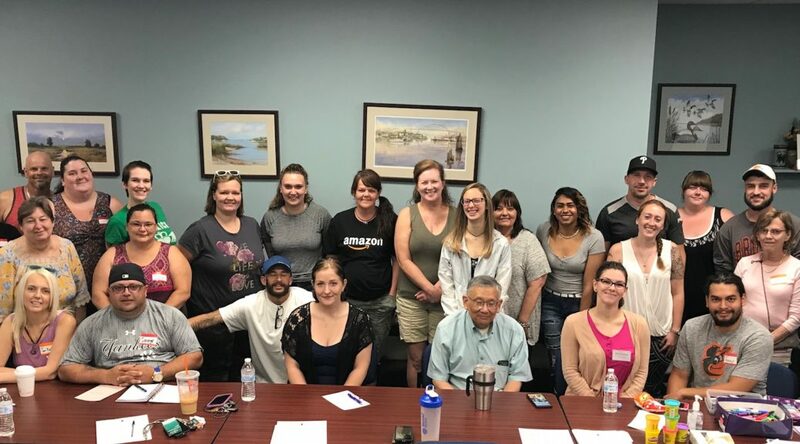 This training was hosted by Voices of Hope, Inc. in cooperation with the Cecil County Health Department and sponsored by Maryland Department of Health, Behavioral Health Administration and the University of Maryland School of Medicine Training Center. Jacquelyn Pettis, MSN, RN, CPRS and Manager of Wellness and Recovery of Beacon Health Options and Jennifer Tuerke, CPRS and President of Voices of Hope, Inc. were the volunteer instructors for the day. Voices of Hope & The Turning Point Project are now partners! 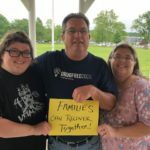 This means expanded access to recovery housing, support meetings, mentoring, financial capabilities education, photo identification assistance, community events and referral services beyond the limits of the Cecil & Harford County lines! We’re just getting started, but BIG things are coming!